Week in and week out, this is the refrain I hear from my clients. They wonder aloud how they will find the time throughout their busy days to post. Some even wonder how important it is to have a social media presence. In this post, hope to answer both of those questions and even offer a few tips. My client’s social media accounts look as though I am posting several times a day, each day of the week – including weekends. Some weeks, I post over 50 updates! So, how do I do it and still manage to meet with 15 clients per week and build websites and such? I use Hootsuite, a social media dashboard. For some of you, this terminology is new. A “dashboard” is a page that shows all of the activities in one place. 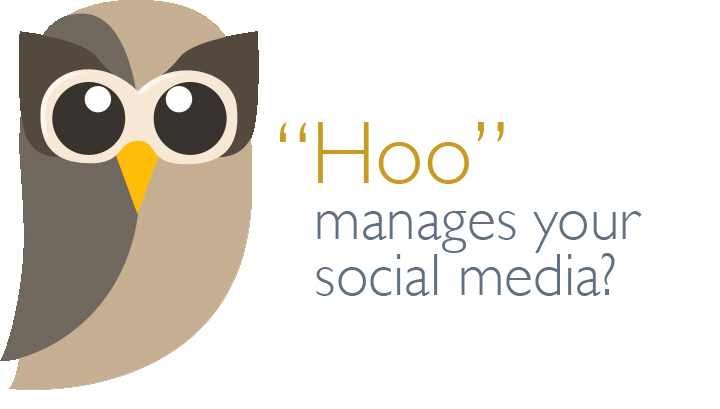 With Hootsuite, I can see all of my clients social media accounts (except for Pinterest). Then I can make posts and schedule them in advance. Therefore, if I sit down for a few hours, I can set posts to run throughout the week. I would say it takes about an hour, per client, per week. Then, I schedule a few mornings or evenings to go in and “be social” — I will, as my client, comment on others’ posts. This is the best system I have seen so far and one that has generated success for my clients. Is social media really necessary? I wasn’t really sure how important social media was until I experimented for myself. While working for a major metropolitan real estate office (and seeing that my agents weren’t using Facebook) I decided to post a few of the company videos to my Facebook page. In the space of two weeks, I generated two leads. Because I was not an agent, I gave them to my agents. Since then, as I check Google Analytics to monitor the performance of my clients’ websites, I notice that Facebook is consistently the top referring site. So, yes. Social media is important. My next post will be about creating a winning social media strategy. 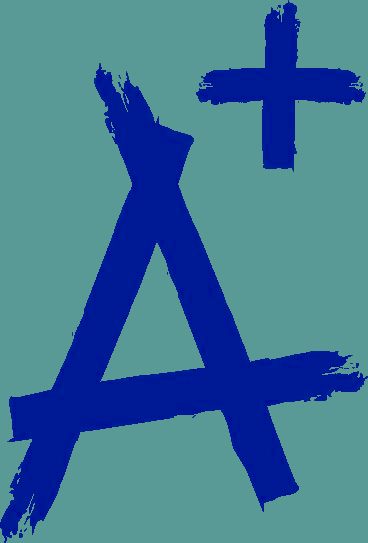 How can I grade my website and social media performance? Use these 3 online tools for free.